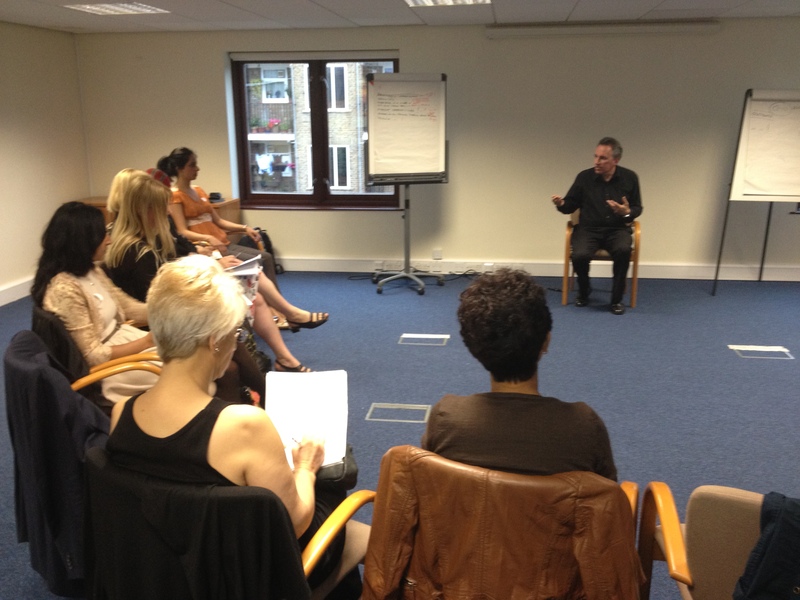 1st Glow at work network Masterclass – David Taylor, The Naked Leader. “The first Glow at work Masterclass was held on the 12th July at the beautifully historic Queens Club, London. The event was organised and hosted by Harpal Dhatt; Occupational Psychologist and Chief Executive of Glow at work. We both had the pleasure of meeting Harpal after being accepted onto the NHS Leadership Empowerment Programme. This is a series of workshops designed to inspire, empower and improve one’s personal insight into career progression, self-development and so much more! When we heard that Harpal was due to run a series of masterclasses we were immediately interested, as the speakers she had organised for the Leadership Empowerment Programme were very informative and insightful. We also felt that the masterclasses would be a great extension to what we had already learnt from the Leadership Empowerment Programme and of course a great networking opportunity! As always, the event exceeded our expectations. Initially we had some time to mingle, we were greeted with both new and familiar faces giving us a chance to re-connect or meet new people. The guest speaker David Taylor was delightful! David’s workshop entitled the ‘The Naked Leader-Formula for Guaranteed Success & Leadership secrets’ was extremely inspirational and thought provoking. David was able to highlight why many people do not reach their potential by linking various aspects of development, fear and inertia with leadership without being concerned with any particular definition. He also provided many innovative ways of improving confidence and effectively leading a team. The evening was a whirlwind of facts, information, honest opinions (truly held, not just saying what someone wants to hear) and lots of engaging with the audience. To focus on what you want, as opposed to what you do not want and planning how to get it. Be aware of the power of your unconscious mind to make your dreams come true. “When you believe something is true in your conscious mind, then your sub-conscious mind makes it true”. Think about building trust within your team by being a great role model to the team. Remember to use the rule of 3! Our brains remember 3’s. If you are trying to influence somebody, put the option you want them to take third. 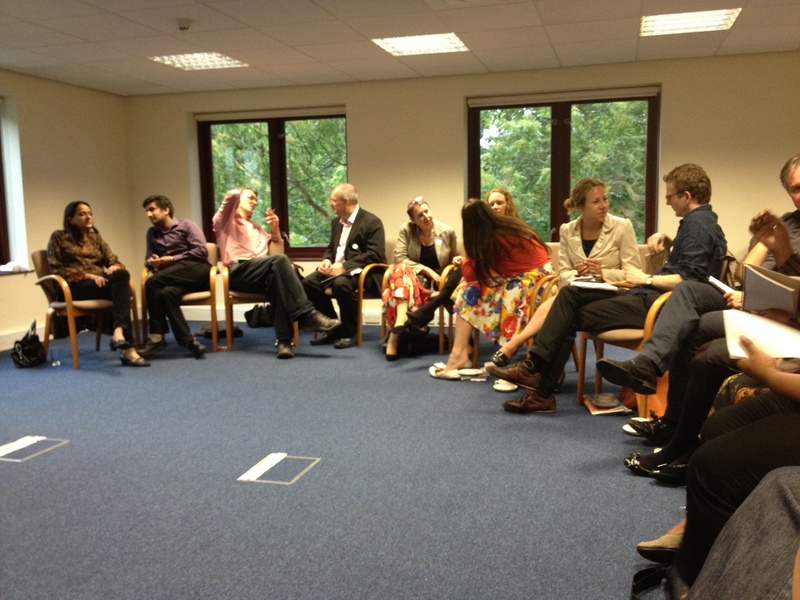 Blog posted by Raj Chopra, Intern at Glow at work – Follow me on twitter @Raj_Glowatwork.